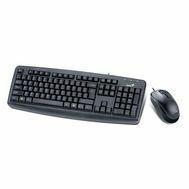 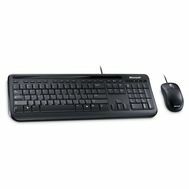 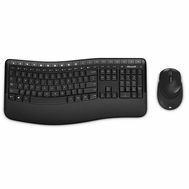 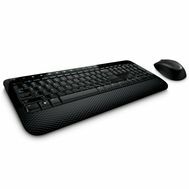 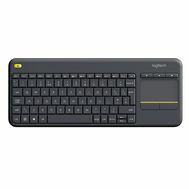 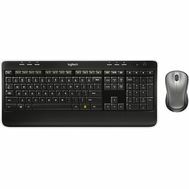 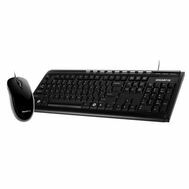 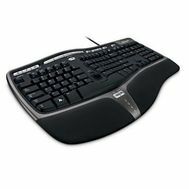 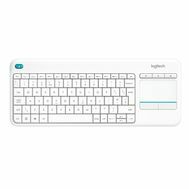 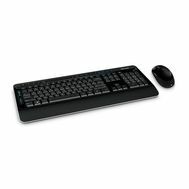 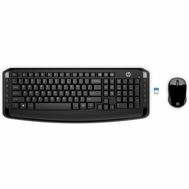 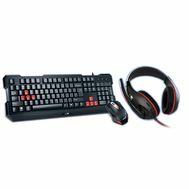 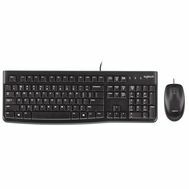 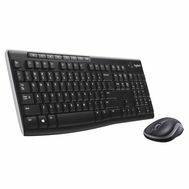 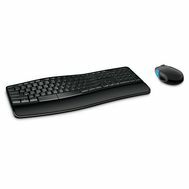 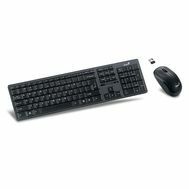 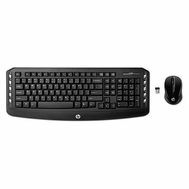 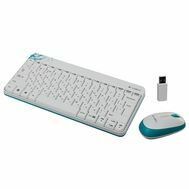 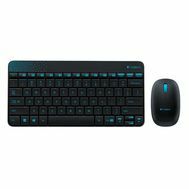 Computer online store TopMarket offer a wide range of sets keyboard and mouse. 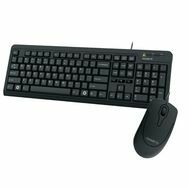 Easy filters help you to choose the set keyboard and mouse is most suitable for your needs. 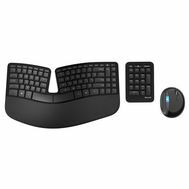 As for the price of sets keyboard and mouse, we are closely watching the sets keyboard and mouse market in Israel and Netanya, and therefore offer our customers only the best prices, allowing you to buy cheap set keyboard and mouse. 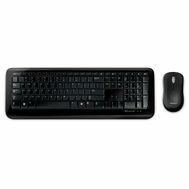 All our products, including sets keyboard and mouse, are certified and have the official warranty from the manufacturer.